MILWAUKEE - The U.S. Department of Agriculture announced Tuesday it will spend millions of dollars to help farmers and ranchers improve pastures in five Midwestern states to provide food for the nation's struggling honeybees. The USDA hopes to stem those losses by providing more areas for bees to build up food stores and strength for winter. 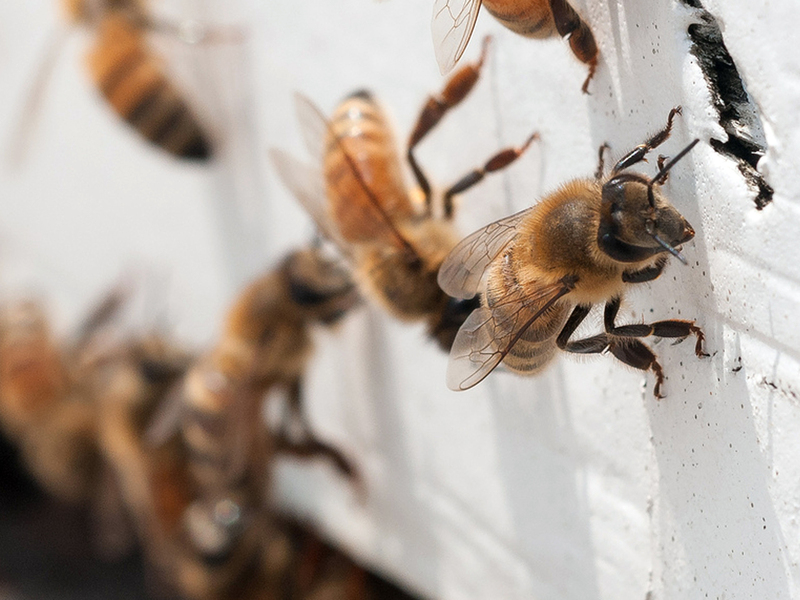 The new program will be "a real shot in the arm" for improving bees' habitat and food supply, said Jason Weller, chief of USDA's Natural Resources Conservation Service.